Are you looking for the best free PDF merger on the market in order to merge multiple PDF files into one document? When you want to combine several files in a particular order, you may choose to merge them into one single file. By using one of the best PDF merger tools on the market- PDFelement - you can accomplish this. We've also included recommendations for other excellent PDF merger software tools to help you find a solution if you are wondering how to merge PDF pages into one page, or looking for the best software to merge PDF files. Open PDFelement, then drag and drop your PDF document into the program window to open it. You can click the "Thumbnail" tab to display the page thumbnails, then right-click one page and select "Insert Page">"From PDF". In the popup window, you can browse to select another PDF document to merge into the file. Alternatively, you can go to the "Page" tab, and choose "Insert">"From PDF", then complete the same steps as above to merge PDF files as you'd like. You can make good use of PDFelement to fine-tune your merged PDF document. 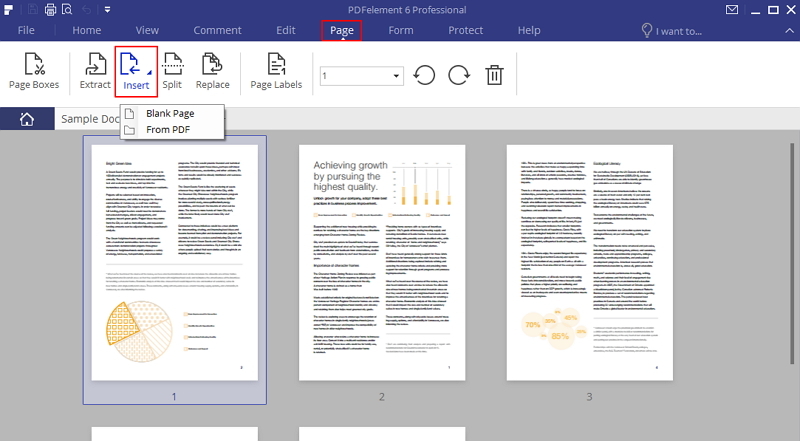 Use the editing tools to edit a PDF document or compress the merged PDF document to a smaller size. Here is another easy method for you to merge PDF documents into one file with PDFelement. Launch PDFelement. On the "Home" tab, select the "Combine PDF" option. In the pop-up combine window, load all the PDF files you wish to merge by clicking the "Add Files" button. Once you click on "Next", it starts to merge all PDF files. You can cancel the process anytime if you need to. If you are using a Mac, click "Add Files" to browse through the files and open the ones you wish to merge together. At the top right hand corner, click "Options" to adjust your PDF. For instance, A4, U.S letter, U.S Legal et cetera. You may adjust or leave the documents as they were (original). If you are satisfied by the overall adjustments, click the "Next" button. After the merging process, you'll have one single PDF file that you'll need to save. Click the "File" >"Save As" button to save it in your local drive. PDFSAM Split and Merge is also an ideal PDF merger that allows you join PDF files with ease. This software supports both Windows and Mac OS. It can merge PDF files by joining multiple files into one PDF file with ease and efficiency. 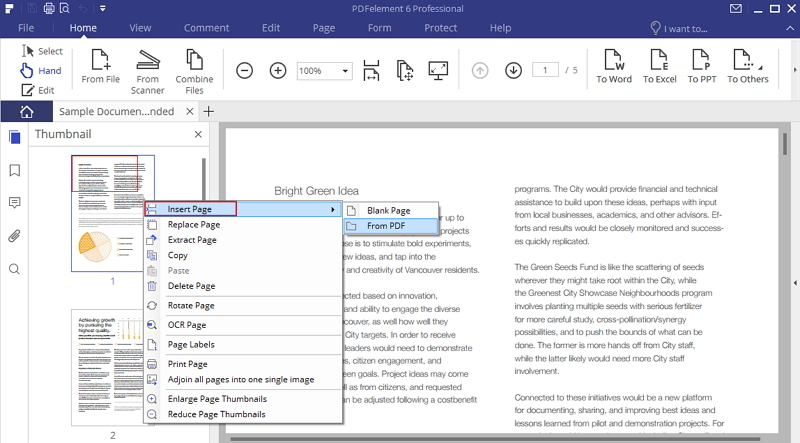 PDFSAM Split and Merge allows you to select pages and more importantly, join bookmarks. This software also lets you split PDF files by breaking up PDF pages. It can also split bookmarks and PDFs according to size or pages. 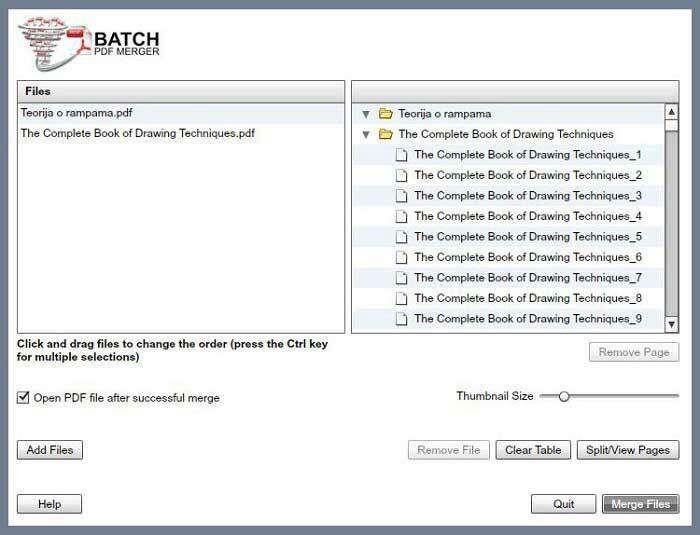 Batch PDF Merger is an easy to use software that can merge multiple PDF files into a single large file in only a few simple steps. It is compatible with both Windows and Mac OS. All you need to do is drag and drop the files you want to combine into the program. In addition, you can organize your files in the order that you want. 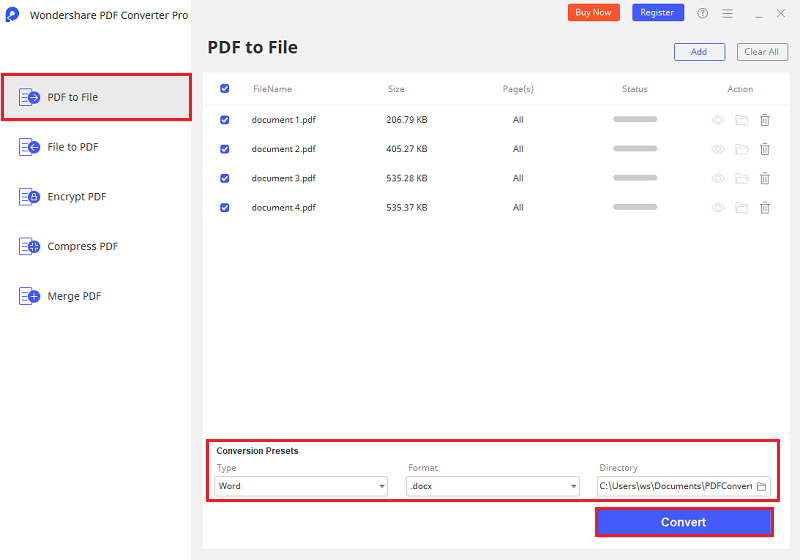 PDF Converter Pro for Windows is an incredible PDF combiner for Windows users. It is one of the best PDF merge software tools on the market. 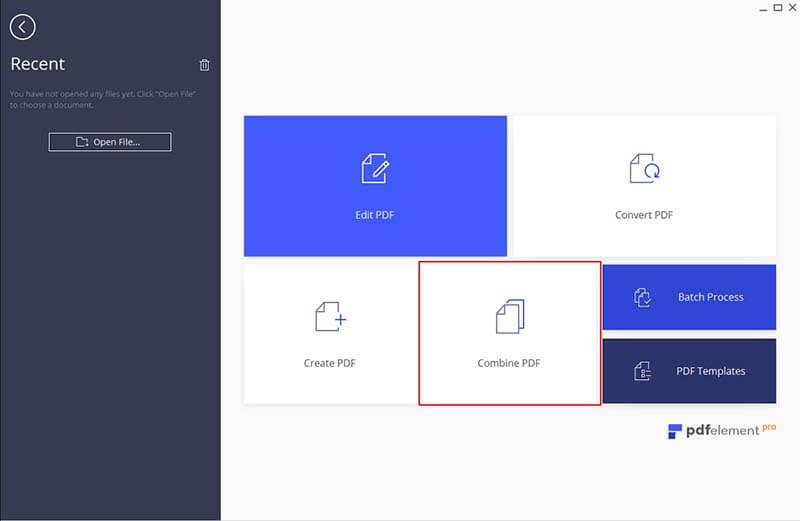 It allows users to combine PDF files into a single PDF. It is capable of converting all types of PDF files, including protected PDF files, into different formats. It supports a wide range of formats such as PowerPoint, Excel, Word, HTML, and images etc. Icecream PDF Split and Merge is a software program that can split and combine PDF files easily and quickly. It allows you to merge multiple PDF files into a single PDF file. It can also combine password-protected files into one PDF file. 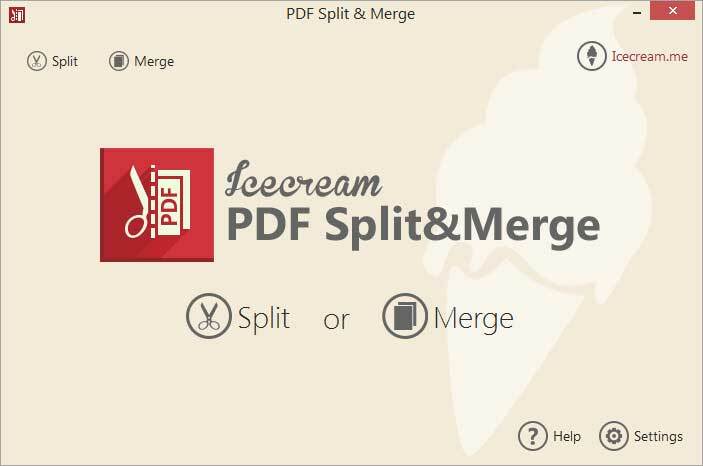 Icecream PDF Split and Merge software supports both Windows and Mac OS. 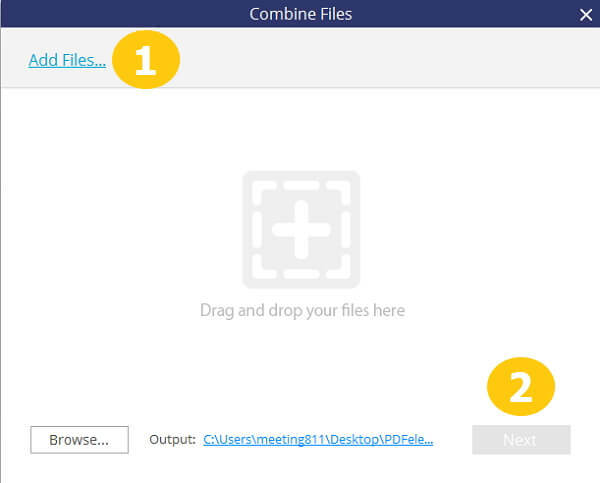 It has a drag-and-drop feature that allows you to merge files and arrange them in order. Adobe® Acrobat® is undoubtedly the most famous application for viewing, editing, and modifying PDF files. 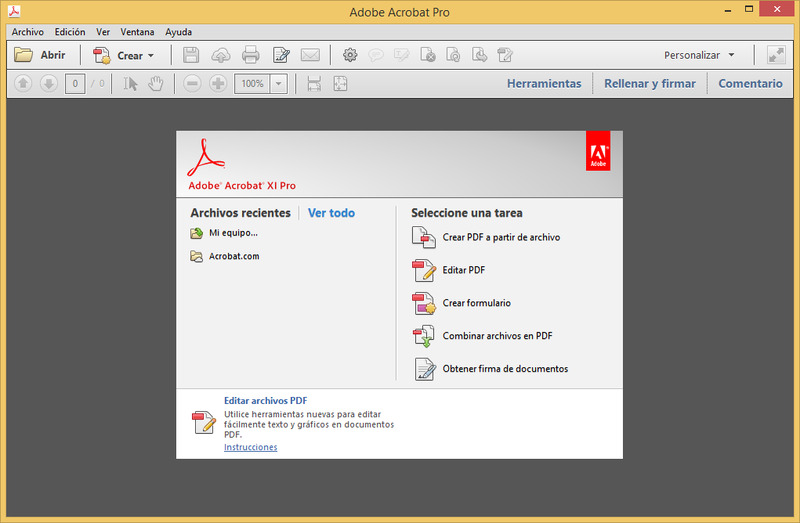 Acrobat XI is Adobe's main software package for combining and merging PDF documents. As expected, it offers premium-level PDF combination, allowing you to merge multiple PDFs into one simple PDF file. Acrobat allows you to arrange and rearrange the pages in the PDF files, even after the final PDF document has been created. Additionally, you get the option to add bookmarks, watermarks, page numbers, or headers and footers to help organize your PDF file. Unfortunately, Adobe no longer provides technical and customer support for Acrobat. This means it might be time for you - to select the best Acrobat alternative. PDF SAM, short for PDF Split and Merge, is a useful merging tool that helps users visually arrange PDF files in order to merge them. It also allows you to modify, rotate, merge, split, or extract PDF pages by selecting specific page numbers. Additionally, PDF SAM also displays documents as thumbnails, which allows you to easily organize and merge the documents until a new PDF document is created. On the downside, PDF SAM is fully Java-based, which means operating systems, such as Linux, without Java support will not run the application. Additionally, the free version of PDF SAM only offers limited options and also includes an advertisement module that will display distracting ads while you run the program. PDF Combine is a simple tool for merging PDF documents. This tool offers an easy platform for users, while at the same time giving them a lot of control over the merging process. It gives you the option of selecting a folder containing all the PDF files you want to combine, or you can simply select individual files for merging one at a time. Its simplistic interface also means that users don't spend a ton of time locating different features of the application. Still, PDF Combine does not offer an extensive help guide, which means novices are likely to have trouble using the software. If you'd like to user online PDF merge software, you can find out about how to merge PDF files online here.